QuickBooks Online will have new higher pricing for new accounts effective March 9. Current pricing is listed at http://quickbooks.intuit.com/online/compare/. A ProAdvisor may pass the wholesale pricing on to clients or may mark up the service to retail price to help offset accounting fees. 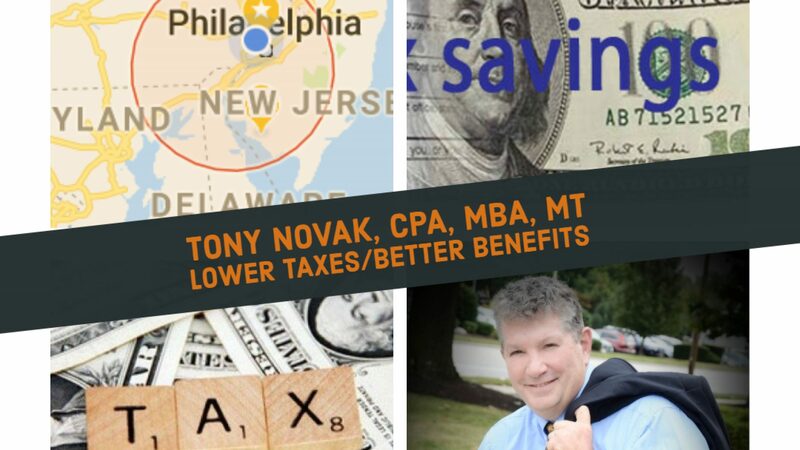 Pingback: new QuickBooks pricing becomes effective today | Tony Novak, CPA "the online accountant"